Kibble of any kind requires lots of carbohydrates to stay in a pellet. Dogs are not designed in any way to eat or digest carbs. (Look for things like pea protein, sweet potato, tapioca, etc. on bag - those are carbs). Carbs turn into sugar in the body, fueling autoimmune disorders, diabetes, cancer, pancreatitis, thyroid issues. Carbs require the enzyme amylase to be broken down and dogs don't have amylase in their saliva like omnivores do. They have to produce it with their pancreas, which taxes the pancreas to digest things they are not designed by God to digest. Thus the large number of boxers with cancer, pancreatitis and chronic health issues. Look at the Guaranteed Analysis on your dog food label. It does not add up to 100%. The difference between 100% and what it adds up to is the percentage of carbs. It does not have to be shown on the label so it is not accounted for. How should I start? 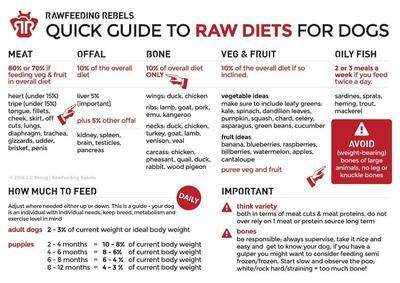 Should I switch my dog gradually to a raw diet? 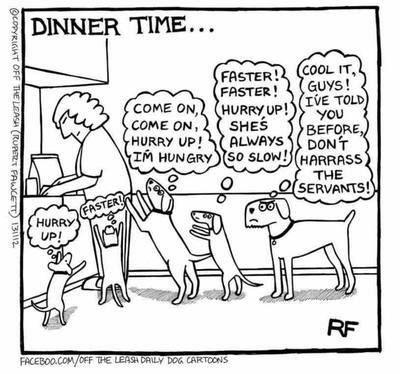 Most dogs do best with being switched cold turkey. Kibble is an unnatural food for a carnivore. It takes your dog much longer to digest kibble than it will to digest raw. If you try to alternate between the two the raw food can get "stuck in traffic" behind the kibble. This can cause the raw food to pass more slowly through the system than it should which can cause problems for some dogs. 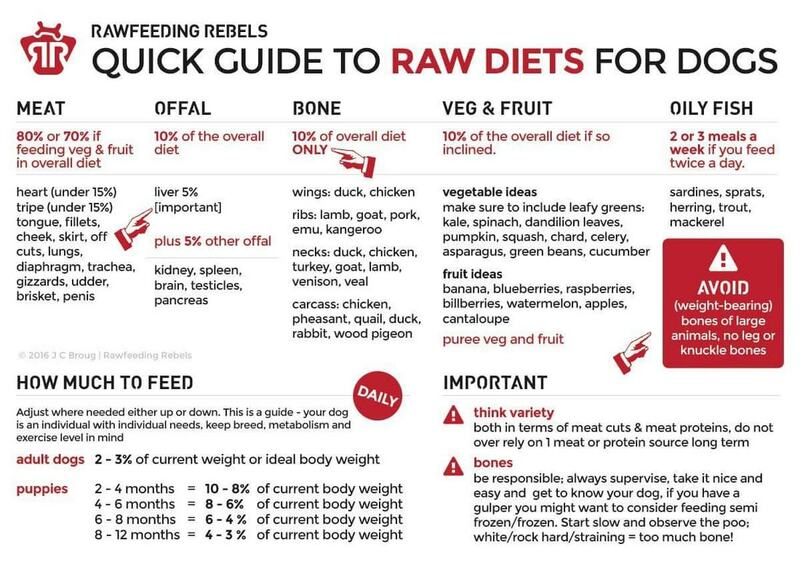 What should I start with when I switch my dog to raw? Feed a prey model diet. This consists of approximately 80% muscle meat, 10% bone and 10% organ. Add in green tripe for probiotics. 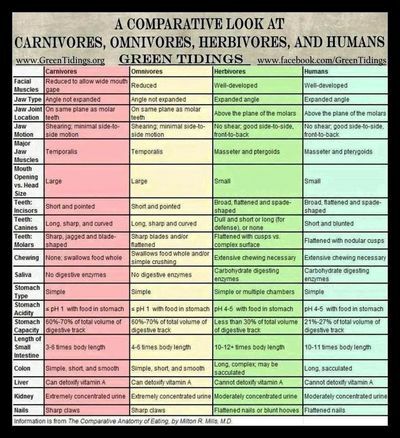 If you can feed whole carcasses, that is best because they have the correct ratio of these parts. Join Raw Feeding University on Facebook for more information. Join Gentry Boxers Natural Rearing Group for help with natural rearing. One common beginner mistake is to feed too much variety too soon. Pick one protein source and stick with it for a week or two. A popular choice for dogs new to raw is chicken. 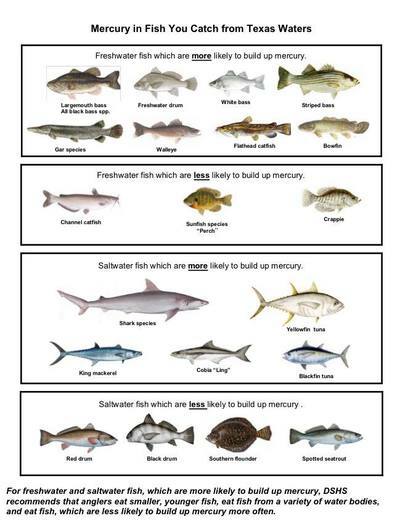 It's inexpensive, the bones are relatively soft and easy to digest for beginners, and it's easy to find. Chicken leg quarters are a good choice for most dogs. They have a good amount of meat on them. Avoid cuts with very little meat on them like necks or wings unless you are adding muscle meat to the bowl to get that to around 80% muscle meat.. Also, necks, because of their shape and size, can be a choking hazard. I personally know a boxer breeder who lost a dog who choked on a turkey neck. She was under supervision, but gulped and they couldn't get it out. 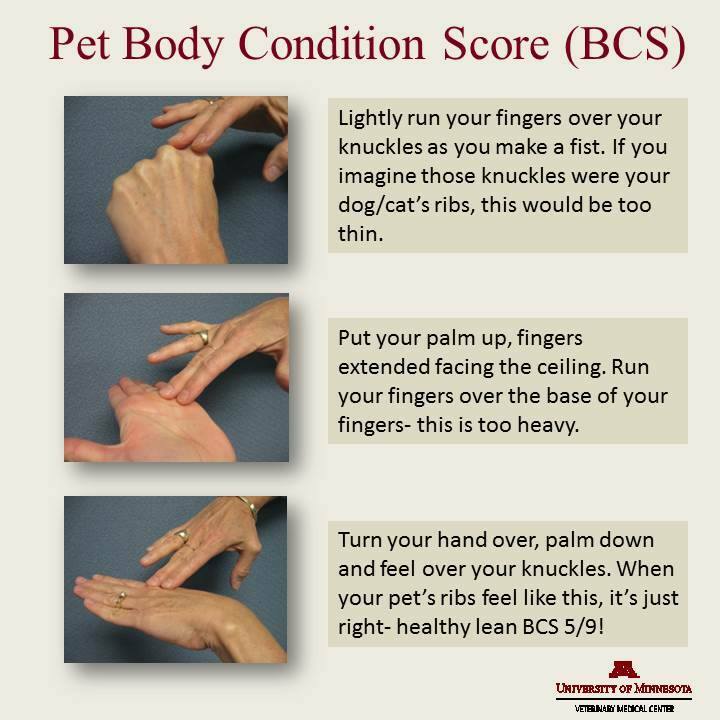 2-4% of your dog's ideal adult body weight per day. That means that a 50 pound dog gets 1-2 pounds. Mine are around 60+ pounds each, and seem to thrive on 2 pounds per day; yours might need less or more. This is only a starting point. Each dog is different. Watch your dog's waist and ribs. If your dog gets too chubby, cut back on what you're feeding. If your dog gets too thin, increase what you're feeding. They'll also act pretty hungry if they're not getting enough. So that's really simple. Some days they may not want to eat. That’s fine. Just skip that day and put their food back into the refrigerator. That’s how it works in the wild. 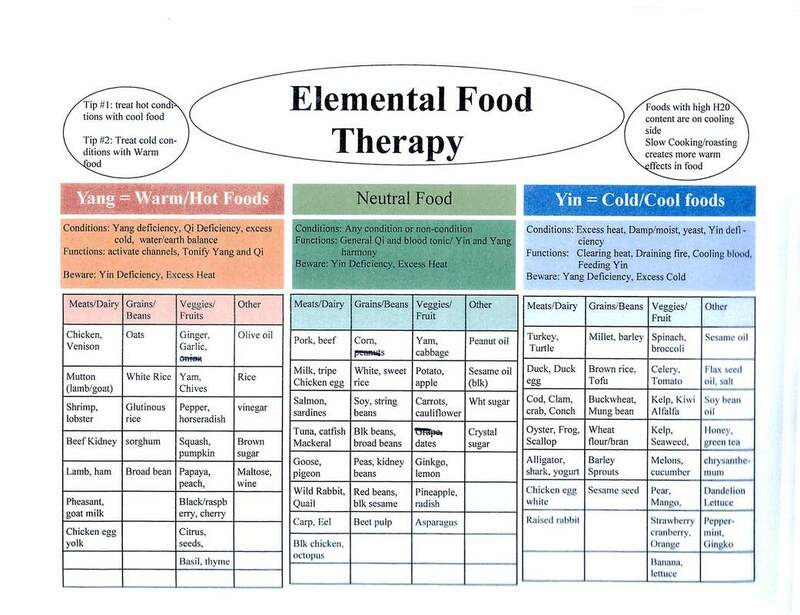 Once they are accustomed to raw diet, what should I buy? Bag these up into manageable amounts and put them in your freezer. Pull them out every couple of days and float the bags in your sink in water, and put them into your frig. 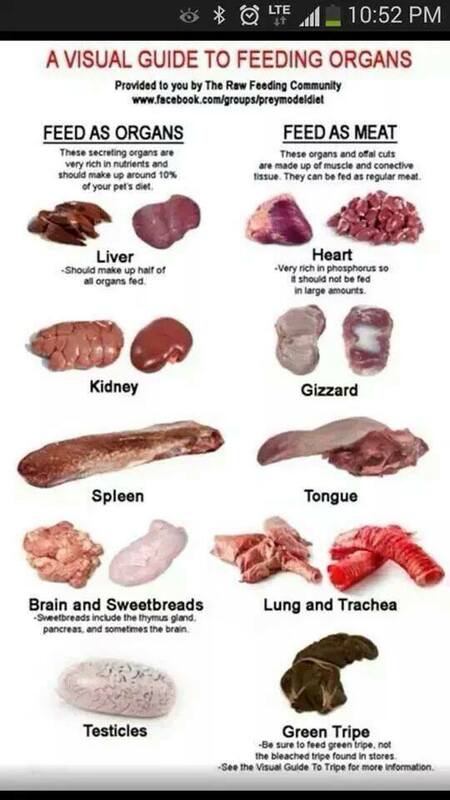 If you don’t want to buy animal parts, buy a blend that has muscle meat, organs and ground bones. The commercial blends are mostly all in the proper proportions to simulate a carcass in the wild. Some contain veggies, some don’t. 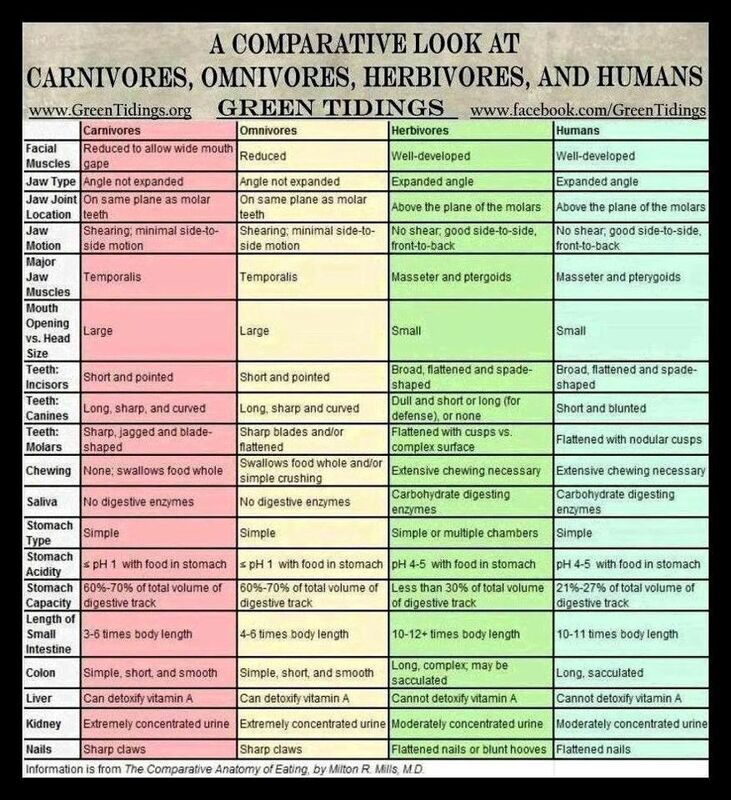 Your dog is a carnivore, and in the wild would not be eating fruits and veggies unless starving. Our soils are depleted of vitamins and trace minerals, so it's good to add some back by feeding NingXia Red. 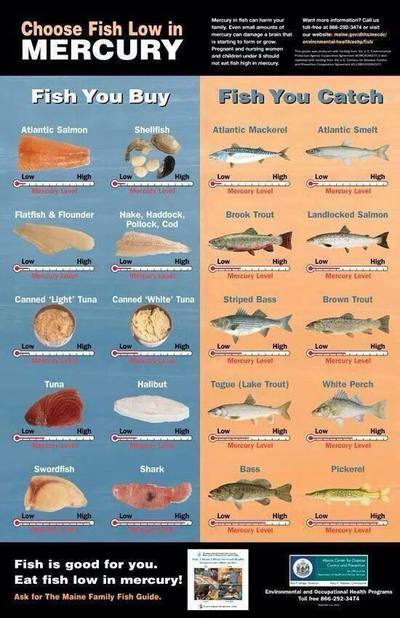 Try to keep your cost around $1.00-$2.99 per pound. It's definitely possible. That will keep you at or below the price of high-end kibble. 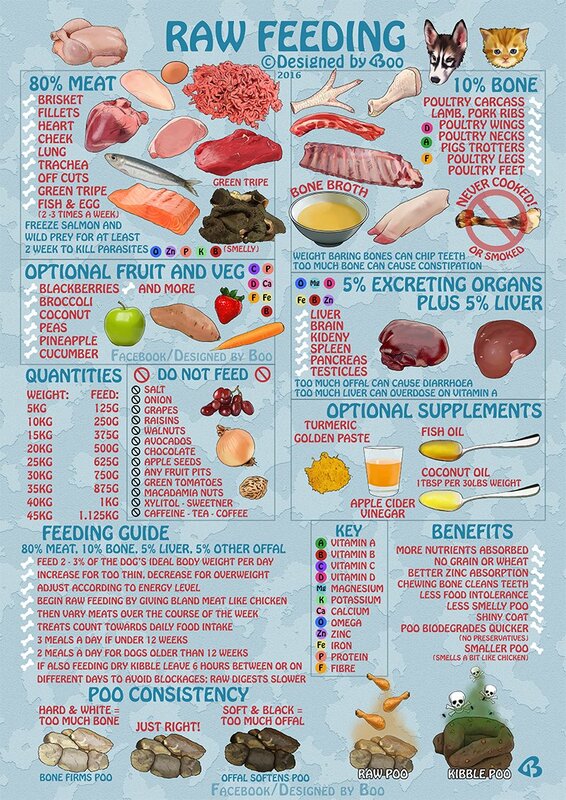 Antioxidants - If you have a boxer, you need to be feeding these regularly. You can start with a whole food source of Vitamin C if you are on a severe budget. NingXia Red – extreme antioxidant support for a breed known for cancer and growing bumps. Liquid nutrition highly available. Superfood. Much better than pureed fruits/veggies. ¼ ounce daily in food for puppy. Up to ½-1 ounce daily for adults. Diatomaceous Earth - to support joints and skin. Also helps to expel parasites. If you can't find food grade DE locally at a farm store, Wolf Creek Ranch online is a great source. I rotate these supplements in as needed. Learn to muscle test supplements or just feed them every few days. 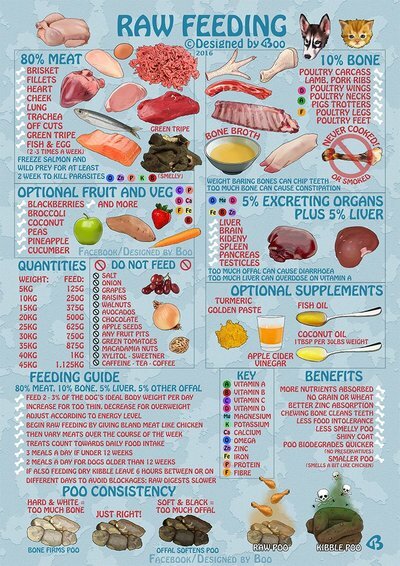 Feed a canine-specific probiotic. The one I feed contains pre-biotics to keep the probiotics alive. It's called GutSense. EFA source - Use a couple of times a week. 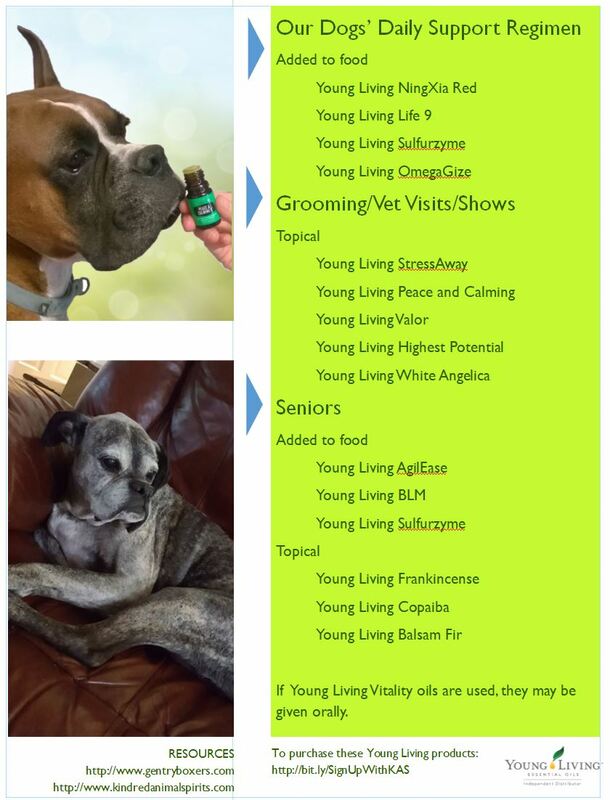 These are several excellent choices: OmegaGize from Young Living, FeelGood Omega from Dr. Dobias, Phytoplankton from Dogs Naturally Marketplace. 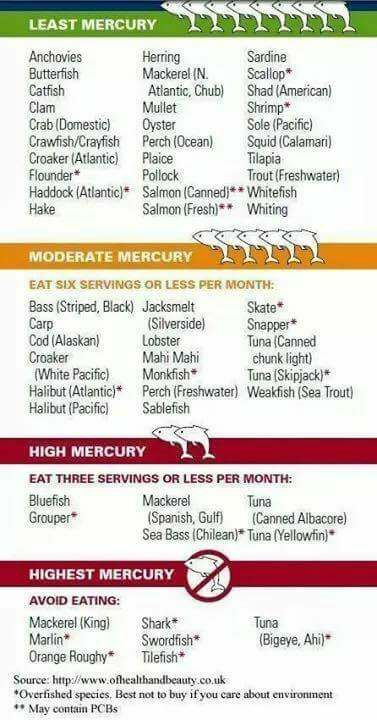 Keep it low on the food chain and as mercury free as possible. However, I made the choice to give my boxers 1/2 ounce of NingXia Red in their food each day. I just don't want to deal with cancer. If you want to order some, you can get it under my sponsorship using this link. I run a large team of animal wellness professionals in Young Living, and we do a lot of free teaching on Facebook to help those in our team. If your dog doesn't have any immune, joint or thyroid problems, you're done! If they do, go to the websites above and order a supplement that fits the situation. You're going to find people who make this way more complicated than it needs to be. I, for example, give my dogs a few extra homeopathic supports for disease control, but they actually have nothing to do with their diet. I just offered my dog a raw meal and he/she is looking at me like I've grown a second head. What should I do? There are a few possibilities. First there are additives to kibble to make it addictive to dogs. Raw food won't have as strong a smell so your dog may not realize that what you've put in front of him/her is actually food. Sometimes tuff love is required to convince them otherwise. 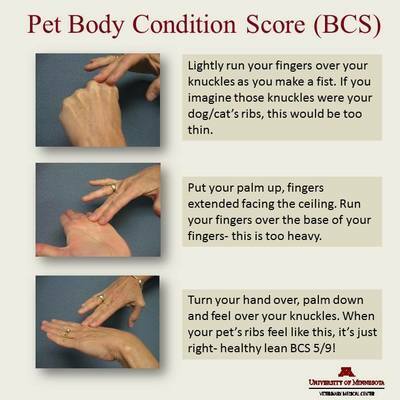 Give your dog 10 to 15 minutes. If he/she is showing no interest in the food casually take it up and put it in the fridge for next meal time. DO NOT offer anything else until next meal time. 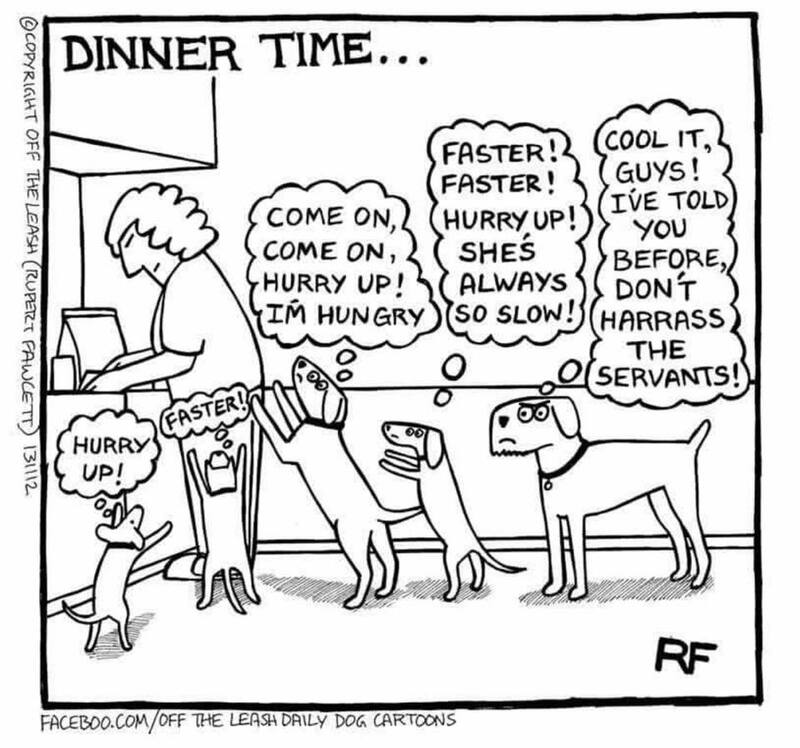 At the next meal time offer the SAME thing that was refused at the previous meal and repeat the process. Some dogs have been known to hold out two or three days, or longer, before they decide to accept raw food. Believe me this is tougher on the human than on the dog. I know you will be tempted to give your dog a snack. Resist the temptation for your dog's sake. A healthy dog will not starve himself/herself. There are some medical reasons why your dog may not want to eat what you're offering. Periodontal disease is quite common in kibble fed dogs. 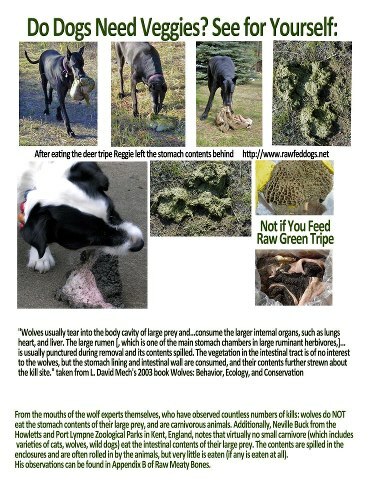 If your dog's mouth is in bad shape and causing him/her pain he/she may be reluctant to eat RMBs (Raw Meaty Bones). If you suspect that there might be a medical reason why your dog is reluctant to eat you should have him/her checked out by a vet. Dogs are facultative carnivores, meaning that they are designed to eat fresh meat kills or to scavenge old kills. They have been eating raw food since the beginning of time. Their digestive systems are much shorter than ours and they pass their food through quickly, so most problems don’t get a chance to take hold. Their stomach ph is much more acidic than a human's, so they kill most pathogens there. 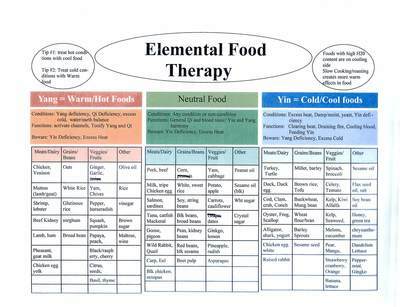 If you freeze your food for 2-3 weeks, it will kill parasites. To disinfect, use Thieves Household Cleaner. It is safe for animals and people and will take care of the potential pathogens that are really more dangerous for humans than for dogs. Please contact us to learn how to obtain this cleaner or order here. "The Raw Diet Poop Show" - We all know that stool quality is an indicator of overall health. I know it's gross, but let's look at the quality of a raw diet-fed dog's poops! I'd been researching raw for some time especially after seeing all the kibble recalls and decided I was going to switch. Then my Logan started to get sick. He was vomiting a lot, sometimes almost immediately after eating kibble, and his stools were very loose most of the time. I tried him on several high end kibbles all with the same results. We tried Natural Balance Synergy (this is what the breeder had him on), Taste of the Wild Pacific Stream (gave him horrible room clearing gas! ), Taste of the Wild Sierra Feast, Wellness Super5Mix, Wellness Core, and the last ditch effort before I switched him to raw was Earthborn (which he threw up within 5 minutes of eating). So I took the plunge and switched him to raw. What a difference! He hasn't gotten sick for a very long time, his stools are firmer, his coat is ridiculously soft and shiny, his teeth are nice and white, and his ears are spotless! Seeing how well he was doing with it was easy to decide to switch Abby when we got her home. Another great thing about raw is his excitement at meal time. On kibble he would get up for breakfast less than half the time. He just wasn't interested in getting out of his comfy bed for kibble. On raw, as soon as he sees me getting things ready he's up and out of bed pacing and waiting impatiently!